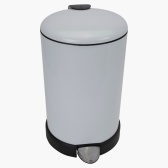 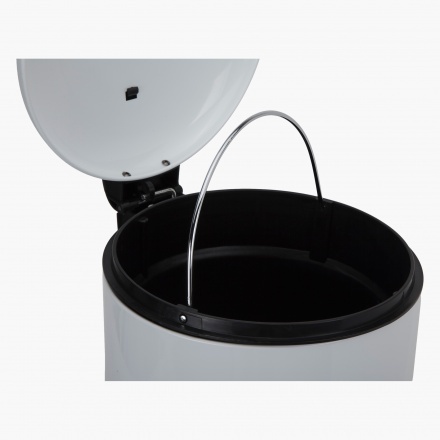 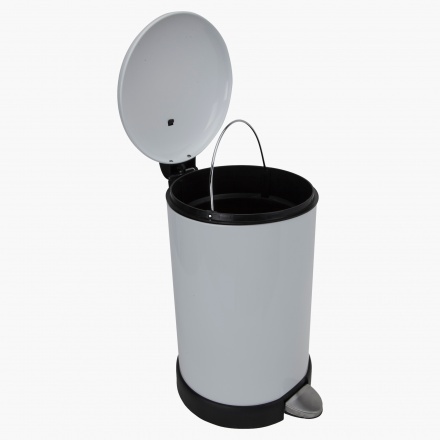 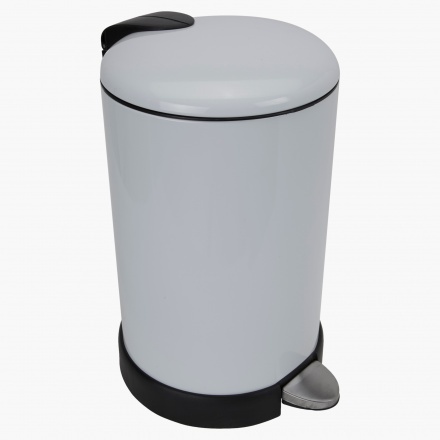 Pick this modern and practical pedal bin and dispose your waste easily. 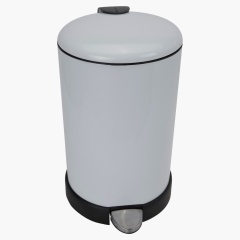 Featuring a push pedal, the lid does not need to be opened using your hands. 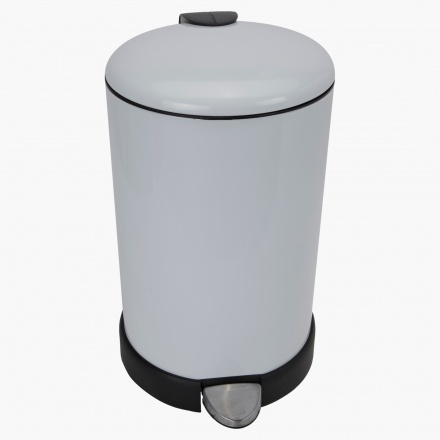 The stainless steel material makes it durable and strong.